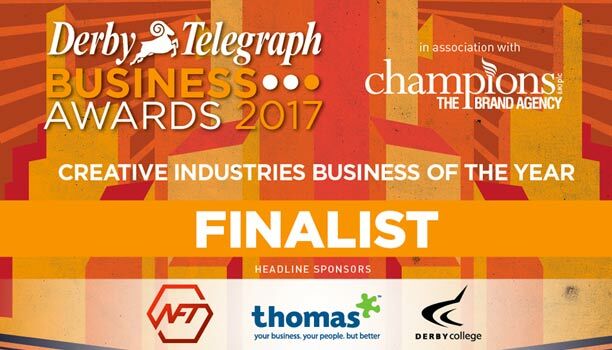 Derbyshire based Gravity Digital Ltd were one of last nights prize-winners at the Rural Business Awards – the UK’s only dedicated national business awards for the rural community, run in partnership with the CLA and actively supported by the countryside sector as well as MPs across the UK. The Rural Business Awards are sponsored by Janine Edwards Wealth Management Ltd, Principal Partner Practice of St. James’s Place Wealth Management. Gravity Digital was launched in October 2015 and united two successful existing Derby companies to provide digital marketing to businesses throughout the UK. Its three Directors are Sharon Steven-Cash, Debbie Porter and Andy Smith and together they offer many years’ experience in the digital marketing field. The Rural Business Awards recognise excellence in a range of different business categories, from food and drink through to sport and tourism. Now in their second year, the awards were the brainchild of Leicestershire businesswomen Anna Price and Jemma Clifford, who believe that rural enterprises are often overlooked by other business prize-giving schemes based in urban areas. The award scheme has been praised by MPs including Nicky Morgan and Andrew Bridgen, both of whom have lent their support to the successful initiative. Each year’s awards sees an overall “champion of champions” which this year was Landmark Systems Ltd, a Sussex-based computer software company which won Best Rural Professional Services Business for its unique work helping rural customers run their businesses effectively. Keep up with the Twitter chatter and use #RBAs.